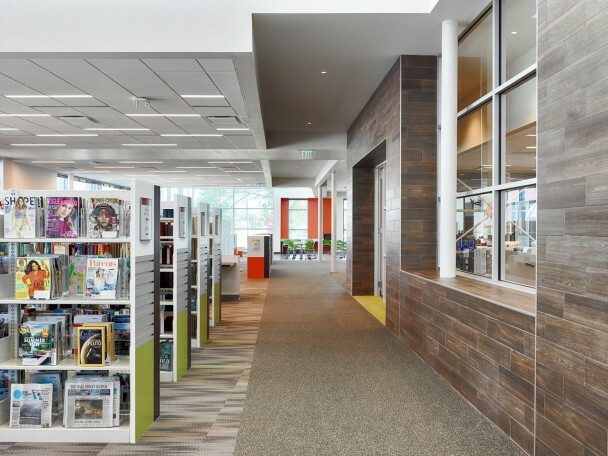 Reading’s Public Library bolsters neighborhood commercial district with bright, contemporary design — instantly becoming a welcoming educational community center. 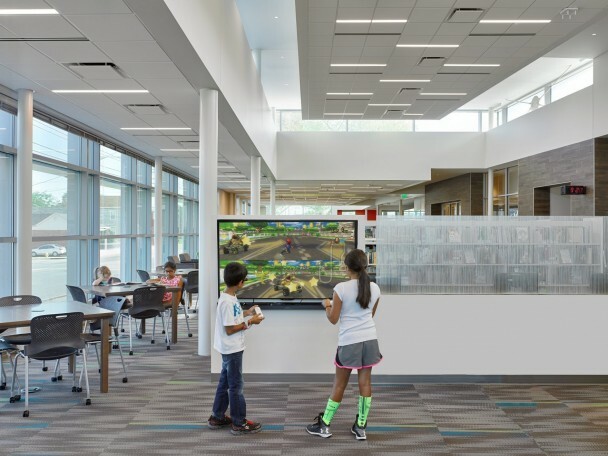 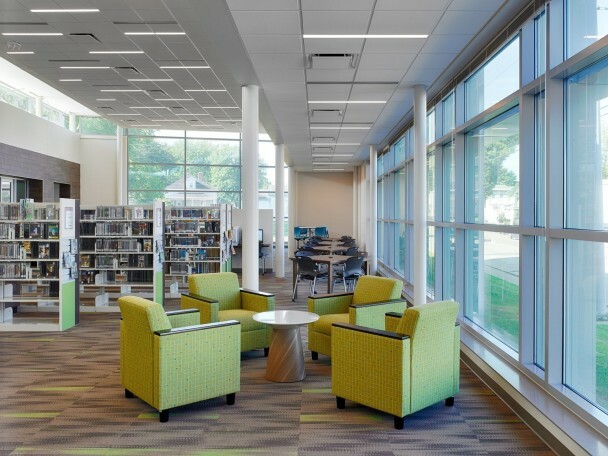 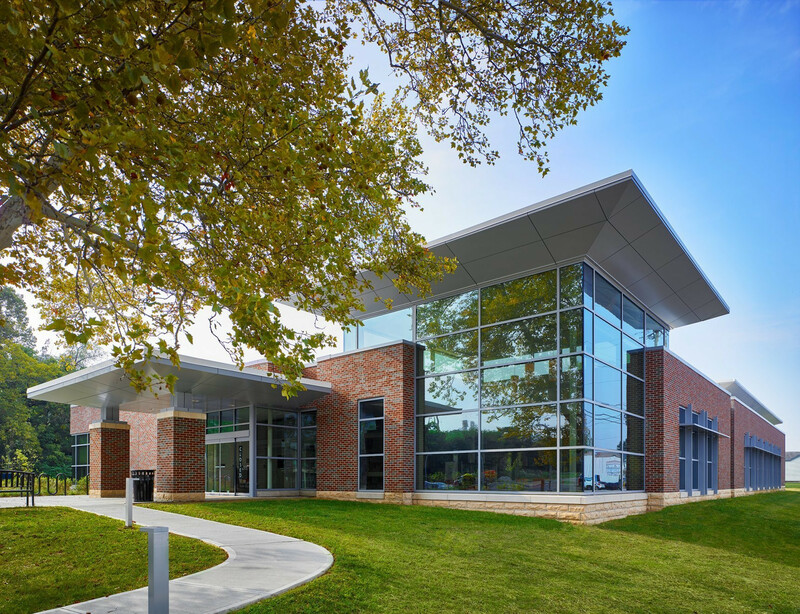 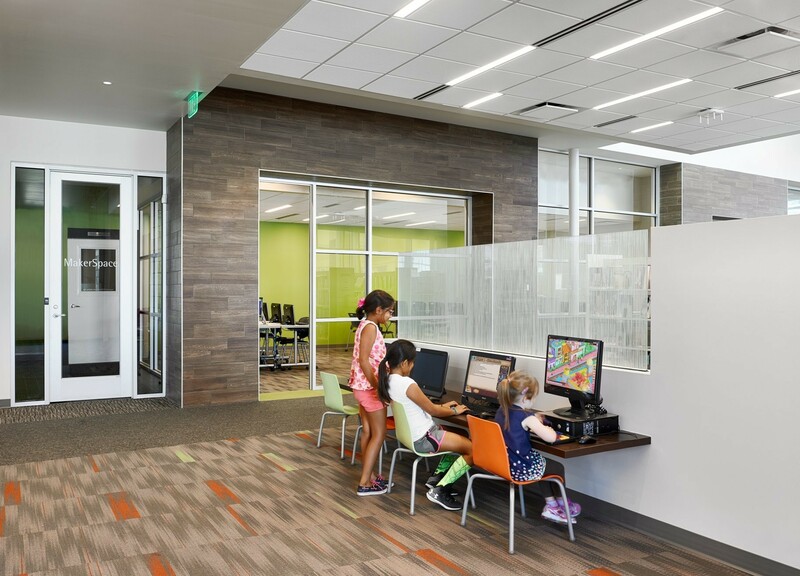 The Public Library of Cincinnati and Hamilton County completed a major facilities initiative to construct two new branch libraries designed by Champlin Architecture. 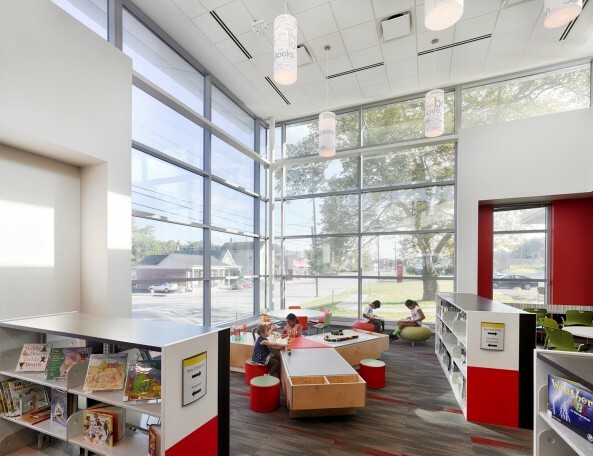 This Reading, Ohio, branch anchors the southern end of the neighborhood business district in a zone that transitions from suburban to pedestrian-oriented. 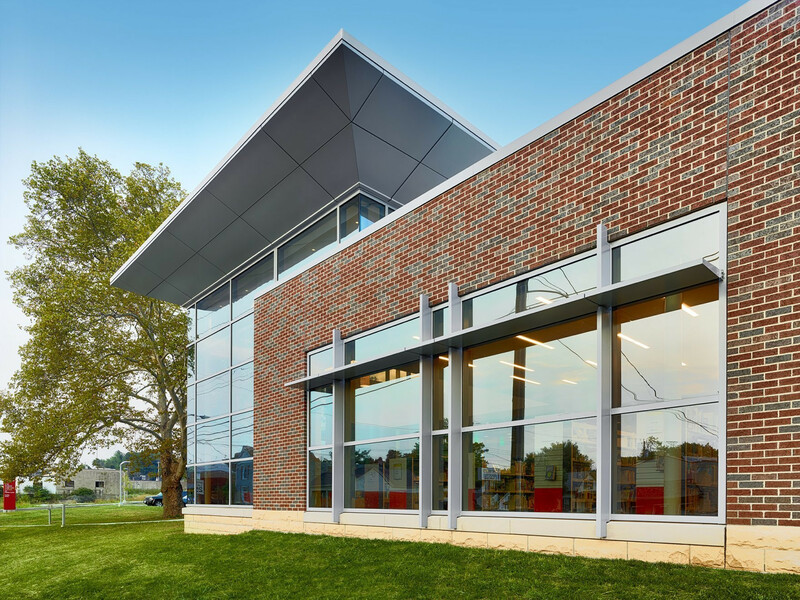 The red brick exterior connotes permanence and correlation with the older masonry commercial structures nearby, yet the modern aesthetic clearly speaks to current and future generations. Generous glazing and clerestories open the building to the street and create a welcoming beacon. The spacious, airy interior flexibly accommodates three functional areas in 12,000 sf: adults, teens, and children. High-quality, yet accessible, modern design signifies the importance the Library places on fostering an inspirational setting. The library has two tech spaces: one traditional computer lab, and one “maker space”. 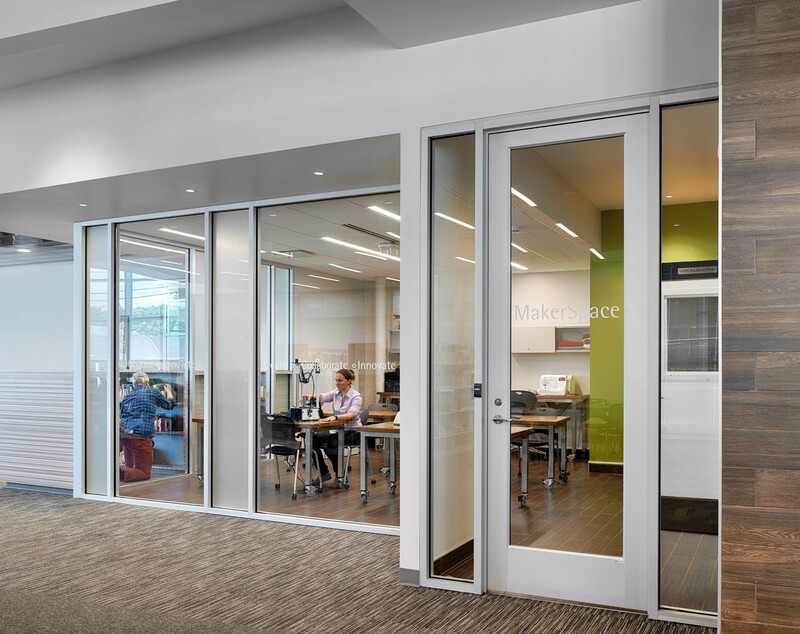 The concept of the maker space is to provide a smaller lab with software that fosters the creative process. These labs have the appropriate acoustical separation from reading areas. 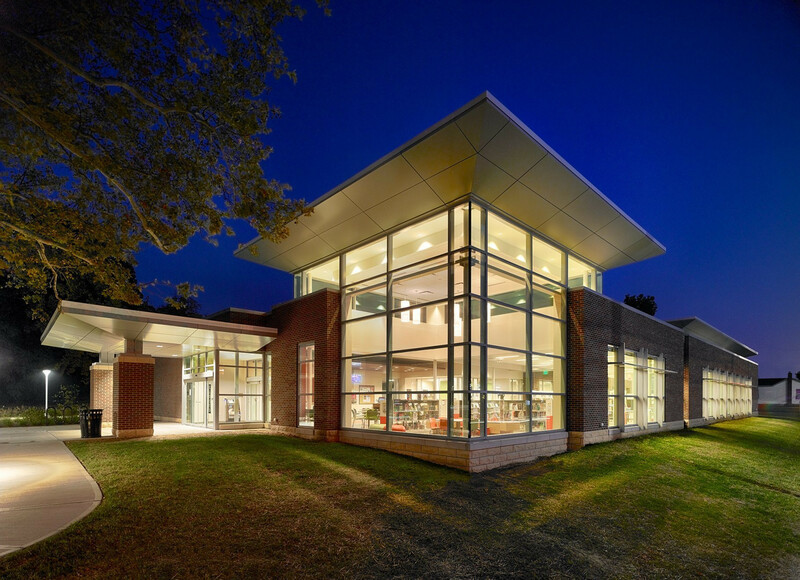 Wi-Fi is accessible by all users of the library. 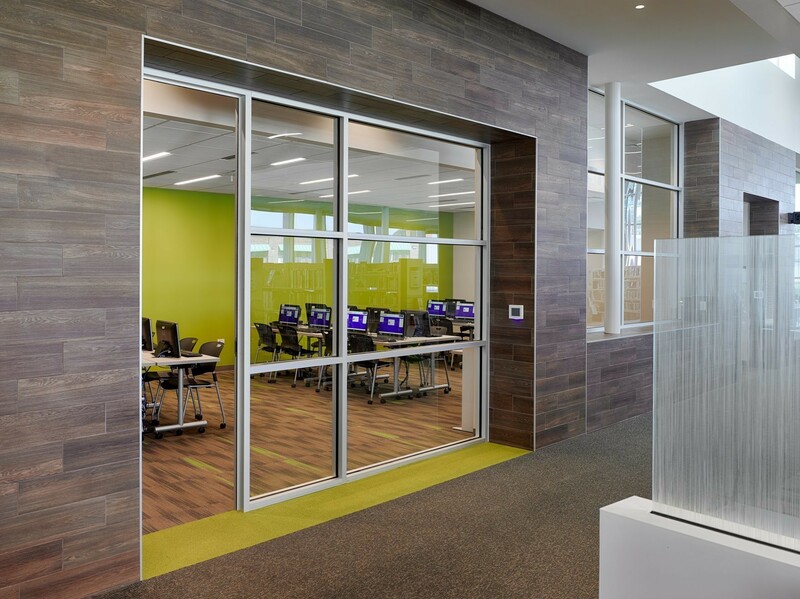 The zone for teenagers is located in the far corner, yet with great visibility from and to the street — and includes study lounges for individual and group projects. 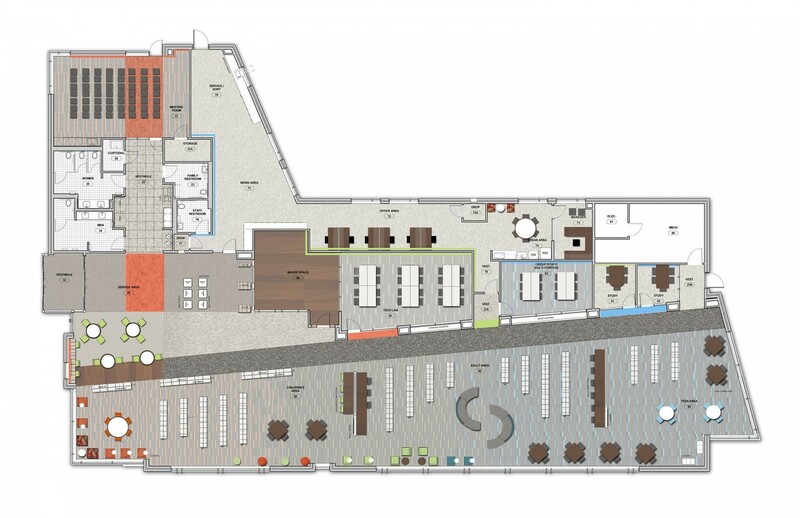 Additionally, a large community meeting space offers a flexible area for residents to use for gatherings.